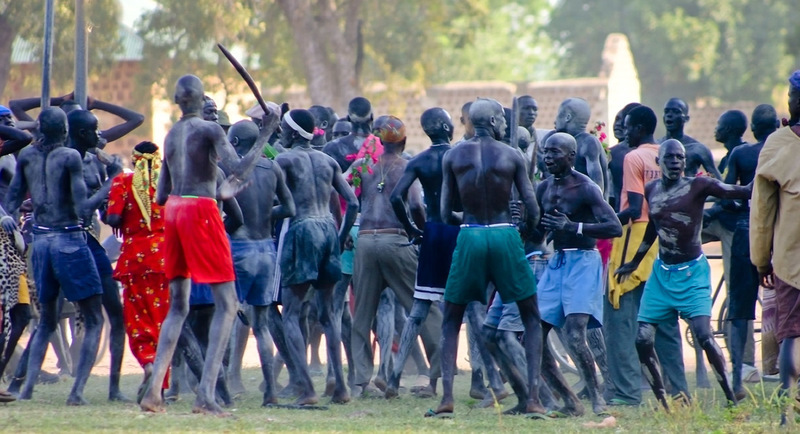 Dinka Warriors | Irene Abdou Photography, LLC - Travel. Lifestyle. Documentary. NGOs, Development & Public Health. Every Dinka male is a warrior. At Freedom Square in Rumbek, South Sudan, young men group together at an annual gathering to select a new song for their warrior "age-set."